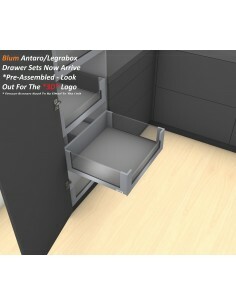 Blum Antaro is a minimalist design for today's modern living. 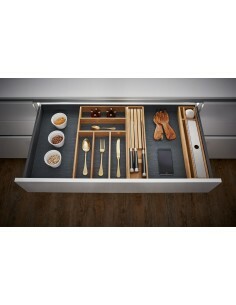 Having all the qualities of Blum Tandembox but with colour matching components, making the drawer colour coordinated. 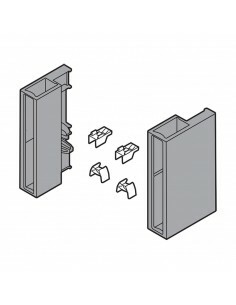 Here we have Antaro drawer components, from cover caps to drawer runners. 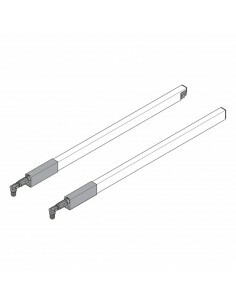 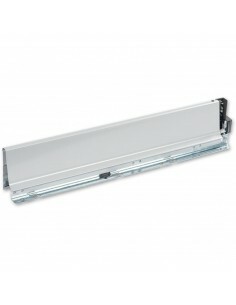 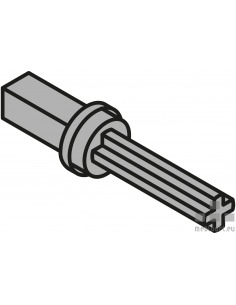 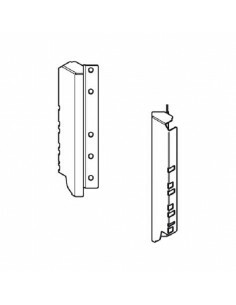 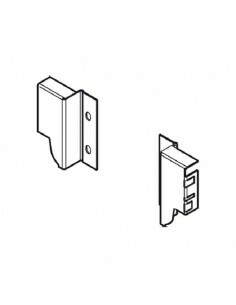 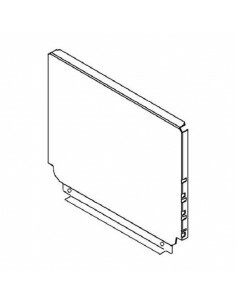 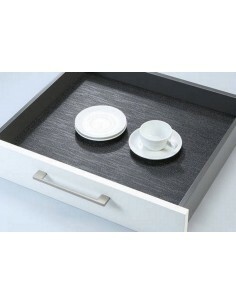 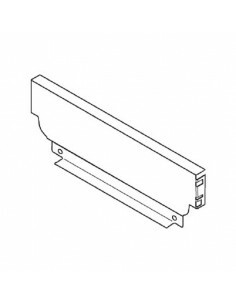 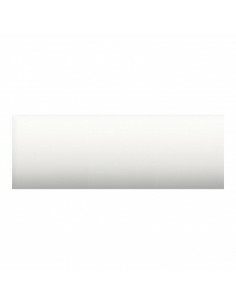 Select the drawer component you require or see our complete sets for ease of ordering. 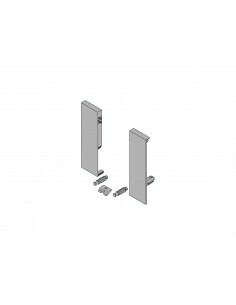 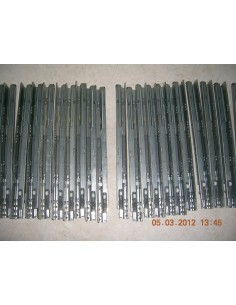 "M" Height Metal Steel Back, 300-1000mm Widths For Tandembox & Antaro Drawers. 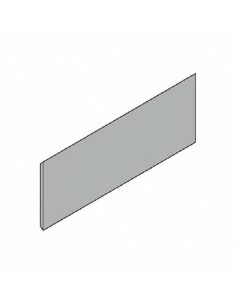 Modern Grey Finish.